Opera Australia continues their goal of growing audiences with a year of popular favourites starring singers of note from around the globe. One brand new mainstage production, and one new to Australia, will join the roster of return engagements, along with the next Handa Opera on Sydney Harbour and the new staging of a Broadway classic. 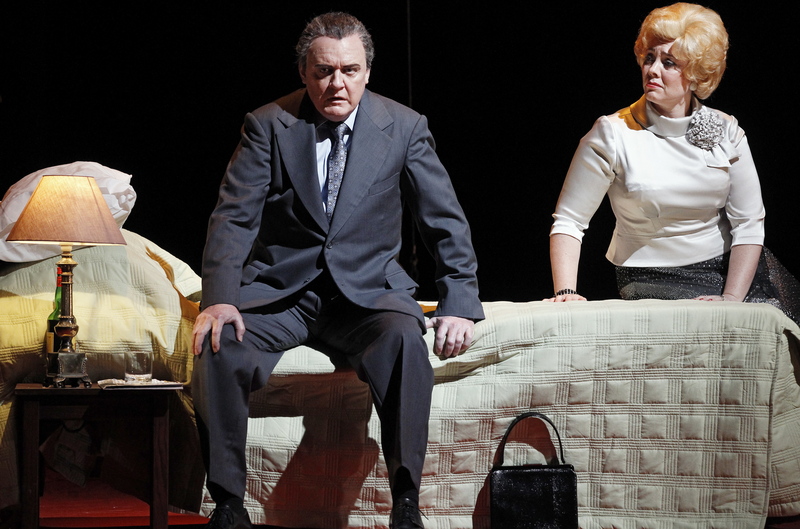 Sydney audiences will enjoy one more presentation in summer than in 2014, while their Melbourne cousins face a somewhat disappointing blow in that the usual four operas in Autumn/three in Spring roster has been cut to three in Autumn/two in Spring. 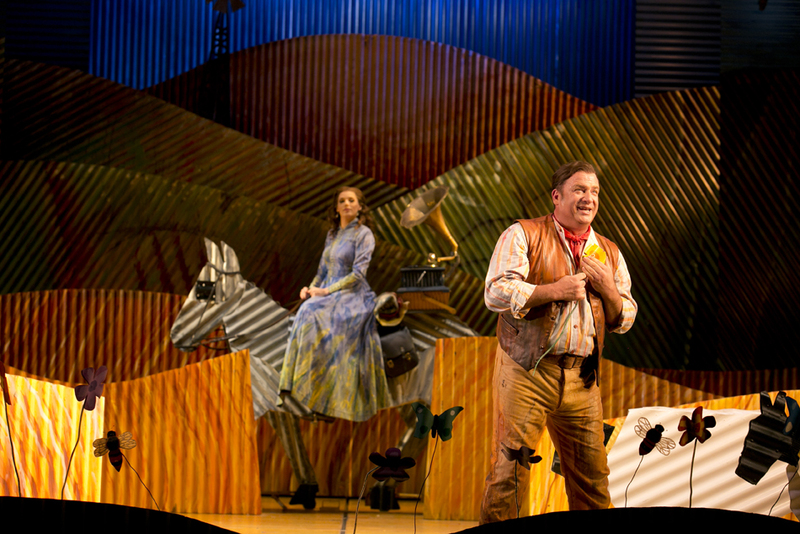 Melbourne does, however, have the advantage of seeing new commission The Rabbits, which will premiere at Perth International Festival before appearing later in the year at the Melbourne Festival. Kate Miller-Heidke is composing the piece, based on John Marsden and Shaun Tan’s picture book, The Rabbits. Libretto is by Lally Katz, and design by Gabriela Tylesova. Currently wowing audiences as part of an especially strong Sydney Winter season, Scottish director Sir David McVicar’s new staging of Don Giovanni will come to Melbourne next year, with Teddy Tahu Rhodes and Nicole Car being joined by star soprano Emma Matthews. The Marriage of Figaro, the second of McVicar’s new Mozart trilogy will premiere in Sydney before travelling to Melbourne. International artists Dalibor Jenis and Paolo Bordogna will star alongside Nicole Car and Taryn Fiebig in Sydney, with Shane Lowrencev and Andrew Jones joining fellow Australians Car and Fiebig in Melbourne. 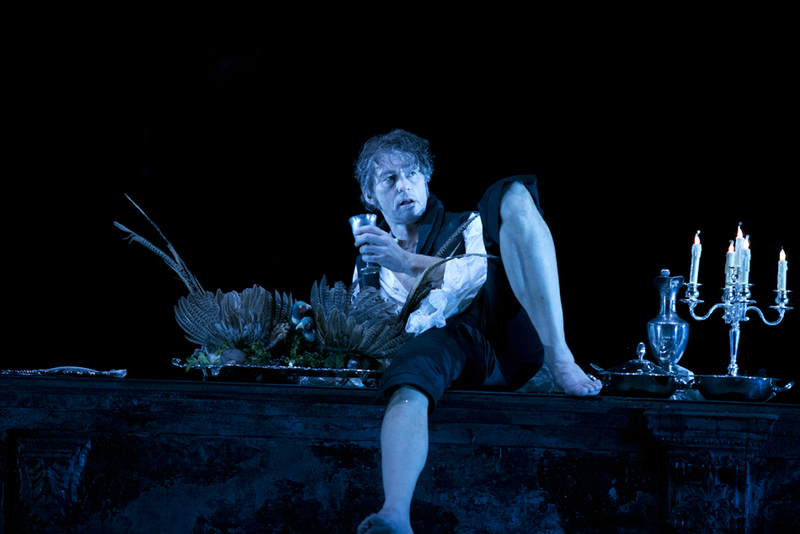 McVicar’s production of Faust, first seen in 2004 at Royal Opera House, will play in Sydney only. The exceptional cast will feature Teddy Tahu Rhodes as Méphistophélès, Nicole Car as Marguerite and Giorgio Caoduro as Valentin. 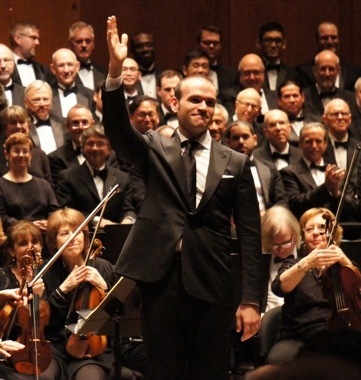 In a real coup, meteoric tenor Michael Fabiano (below) will star as Faust. Any opera fan who has seen Met Opera documentary The Audition will know exactly who Fabiano is, and will surely be keen to see him on stage. (Man in Chair was lucky enough to see Fabiano in a New York concert staging of Verdi’s I Lombardi alla prima crociata opposite The Audition co-star Angela Meade. Ever-popular classics returning to Sydney are Gale Edwards’ decadent La bohème (starring Maija Kovalevska, Diego Torre, Lorina Gore, Andrew Jones), Julie Taymor’s family-friendly The Magic Flute (featuring Emma Matthews as Queen of the Night, as well as Samuel Dundas, Taryn Fiebig and Daniel Sumegi), John Bell’s lavish Tosca (below) (starring Amanda Echalaz, Riccardo Massi and Claudio Sgura), Turandot (starring Lise Lindstrom and Yonghoon Lee) and Moffat Oxenbould’s time-honoured Madama Butterfly (with Alexia Voulgaridou opposite Australian James Egglestone). 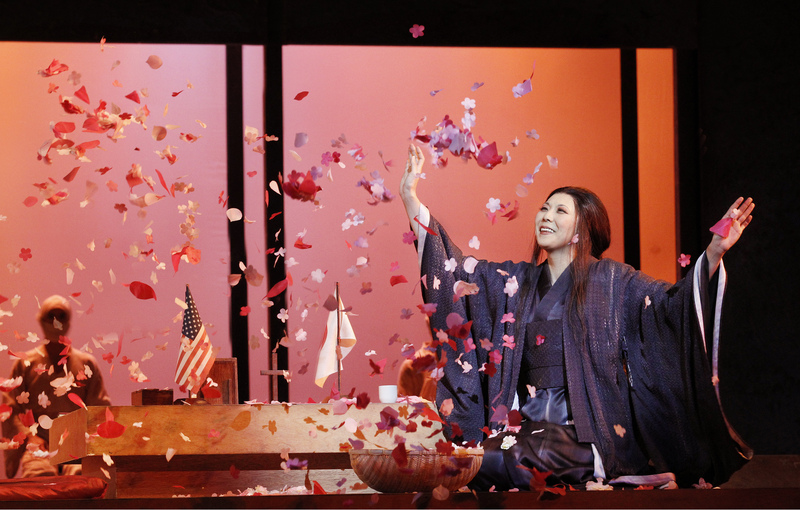 Madama Butterfly will also play again in Melbourne, two years after her last visit, with Svetla Vassileva and Neseter Martorell Perez. A welcome return that is sure to be highly anticipated is Elijah Moshinsky’s 1999 production of Don Carlo. Anna Pirozzi, Diego Torre and Giacomo Prestia will perform with Australians José Carbó and Milijana Nikolic in Melbourne; Sydney will see Torre, Carbó and Ferruccio Furlanetto. Moshinsky’s traditional La Traviata will return again to Sydney, where Lorina Gore, who played Violetta for New Zealand Opera this year, will make her role debut for Opera Australia. Melbourne audiences will welcome the return of Simon Phillips’ The Elixir of Love, which is currently charming Sydney all over again. Rachelle Durkin, Aldo di Toro, Andrew Jones and Conal Coad will star. Moving away from Rodgers and Hammerstein, Opera Australia will join forces with producer John Frost to present Cole Porter’s Anything Goes. The toe-tapping tuner will open in Melbourne in June, before travelling to Brisbane and Sydney. Direction is by Dean Bryant and choreography by Andrew Hallsworth, with casting and design team yet to be announced. Director Gale Edwards, who gave us the 2013 Handa Opera on Sydney Harbour: Carmen, returns to helm 2014 Handa Opera on Sydney Harbour: Aida. A somewhat obvious choice ever since the series was instigated, Verdi’s grand opera will finally be given the outdoor floating stage treatment. 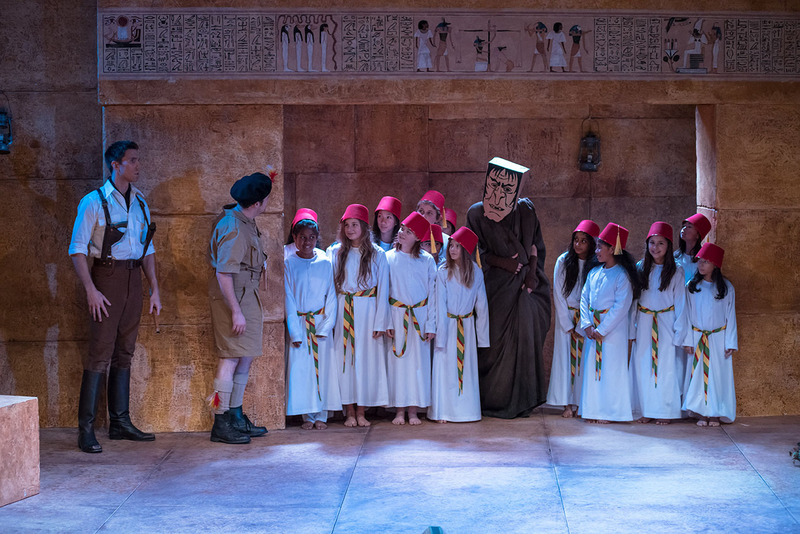 Latonia Moore and Daria Masiero will alternate as Aida, with Roberto Aronica and Arnold Rawls sharing Radamès. Milijana Nikolic will alternate as Amneris with Jacqueline Dark, who finally makes her Handa Opera debut. 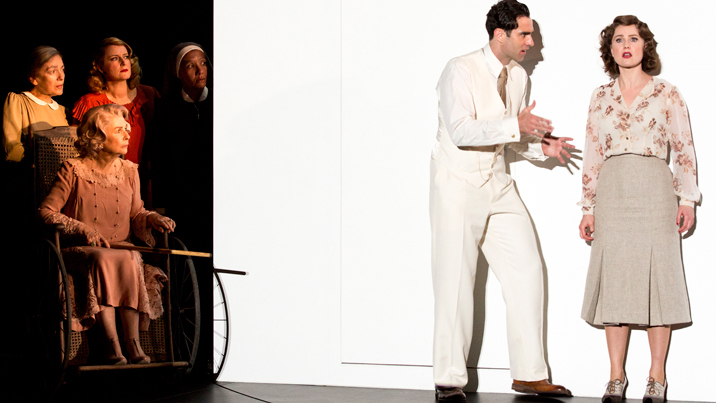 Edwards’ flashy staging of Carmen did not quite receive the level of critical acclaim of 2012’s La Traviata and 2014’s Madama Butterfly, but the success of Edwards’ concepts for La bohème and Salome bodes well. 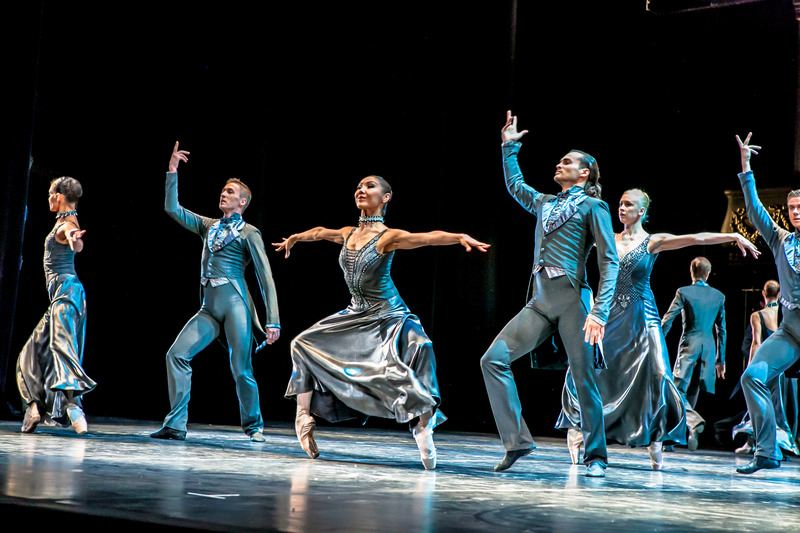 Full information on Sydney 2015 and Melbourne 2015 is available at Opera Australia.